Solutions Development & Consulting | Vincent Associates Inc.
Vincent Associates offers a full menu of data-driven management solutions that cover your mission-critical operational requirements: tools to measure, manage and improve organizational effectiveness; fully integrated customer relationship management applications; and expert, experienced information technology consulting, design and support. 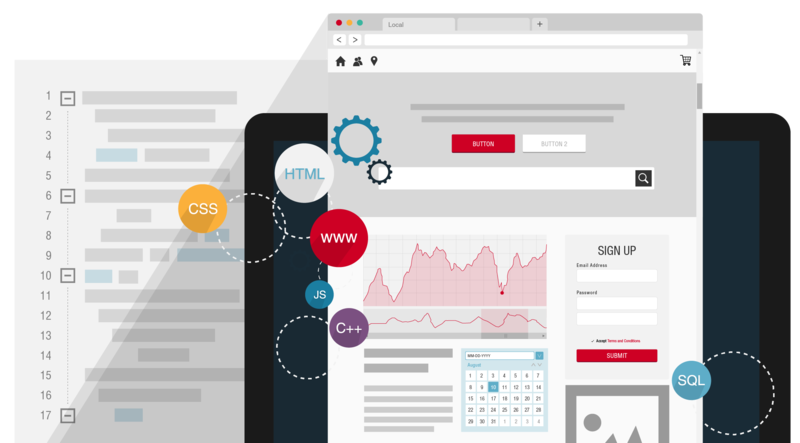 Our integrated in-house design and development teams will work with you to design the best possible web solution to fit your needs and budget. We have experience designing, developing and hosting as well as the on-going maintenance of sites for a variety of retail clients and government agencies. We are confident we can provide you with practical, cost-effective solutions that will benefit your business goals. Don’t have the infrastructure necessary to host your website? No problem. We have invested heavily in state-of-the-art IT infrastructure, allowing us to host your solutions for you, without you needing to worry about server maintenance, security or connectivity. We have dedicated teams of designers and software developers able to meet the stringent demands of a multiplex client base. Our experience includes developing software solutions in the retail space, pharmaceutical and finance industries as well as government agencies. We host and support back-end data collection and management, which is the heart of any CRM application. Talk to us. We will be able to determine the possibilities, given your requirements and budget, to arrive at a workable solution. Learn more now about our IT solutions!